It’s the time of year for stomping little feet in puddles and crisp leaves in the park! 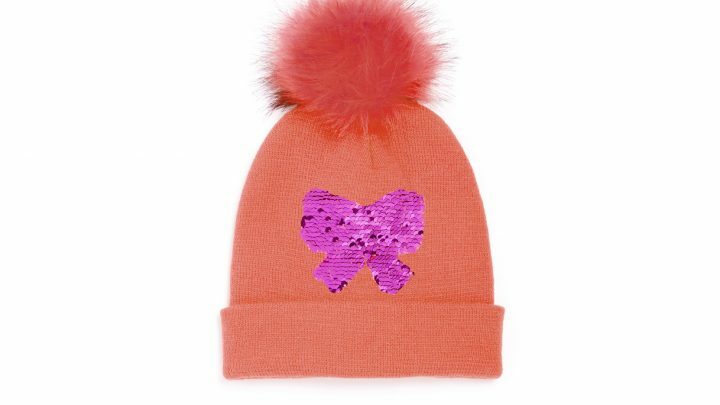 Playtime has never looked more stylish than this October. 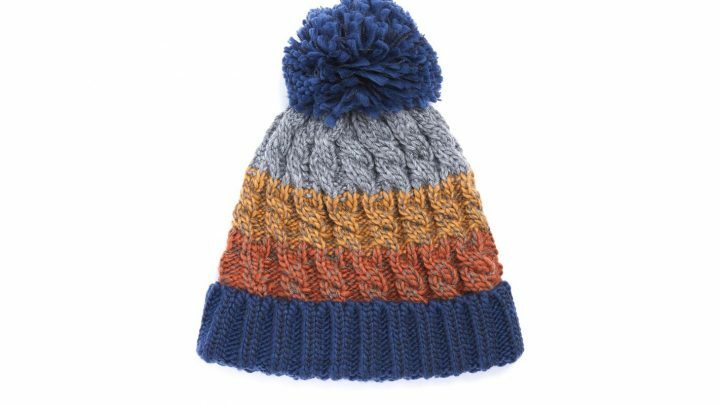 I’ve found my Marshes favourites for your little darlings, so that from head to toe, they can be as cosy and cool as you are! 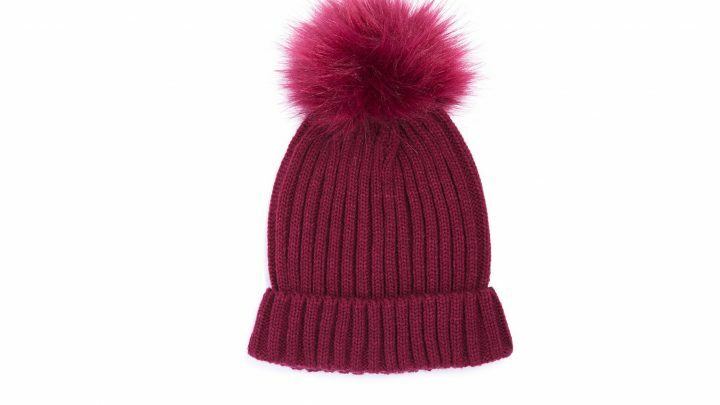 From footwear to fluffy hats, nothing is too much when it comes to accessories this season. 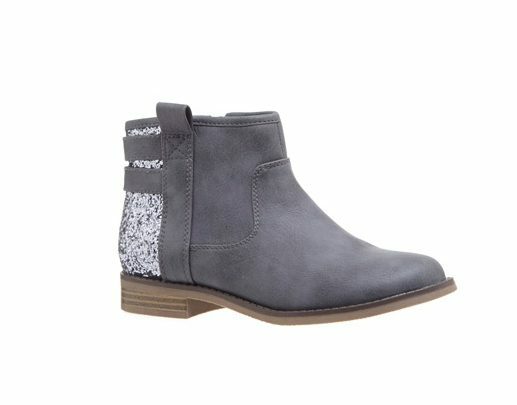 Cutesy boots dominate for girls, with Dunnes going for these gorgeous, grey ankle boots with sparkle detail. 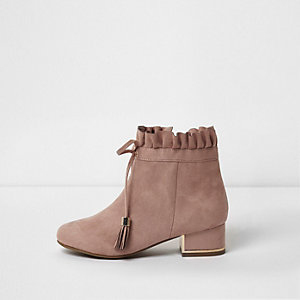 Cool boots in autumnal patent colours create a rock chick edge to her girly outfits. 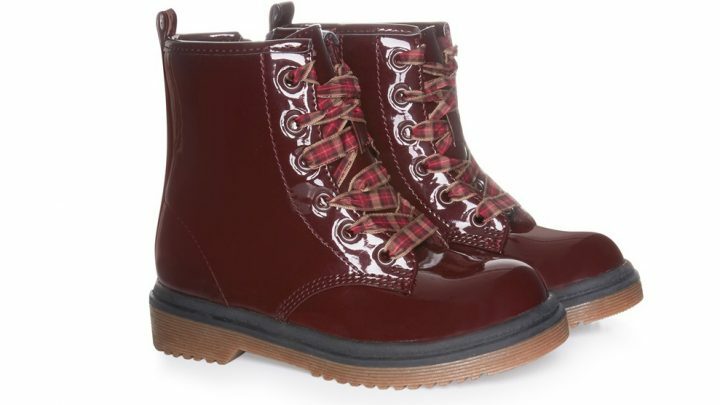 These burgundy ones, with checked laces, are my absolute favourites! For the boys it’s all about a cool trainer. 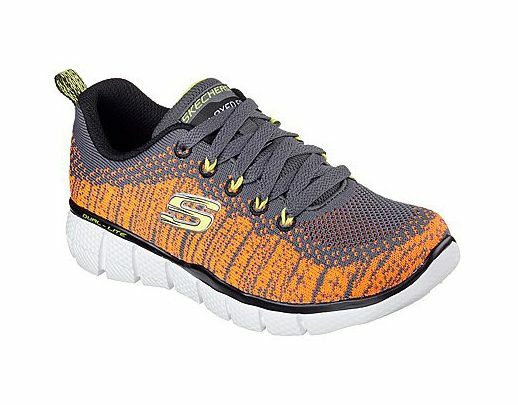 Sketchers have a great selection of bright coloured shoes that are good for their feet and their fashion sense. 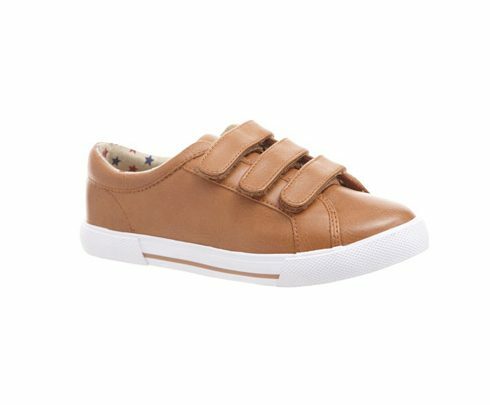 Go for orange to give a fun, colour pop to his footwear! 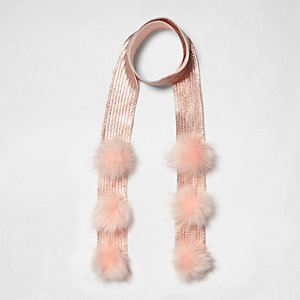 Hats and scarves are cuddly and totally acceptable for our unpredictable October weather. 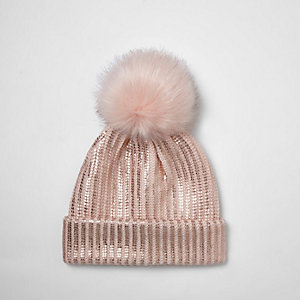 River Island’s metallic rose gold pom pom hat and scarf are so girly and gorgeous. 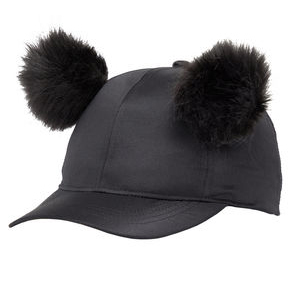 Pom Poms are everywhere in Marshes and turn standard peaked caps into something a bit more stylish with cute pom pom ears. 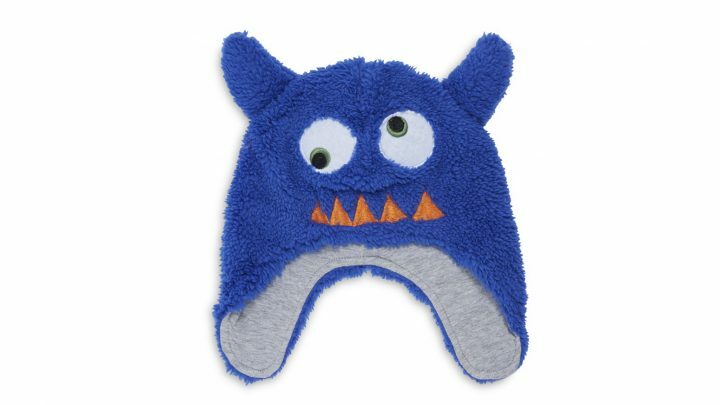 Wrap up your little monster in fun and fluffy hats for boys. 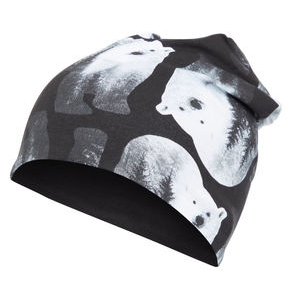 Name It’s metallic polar bear beanie is very cool! And for bedtime, unicorns are dreamy! 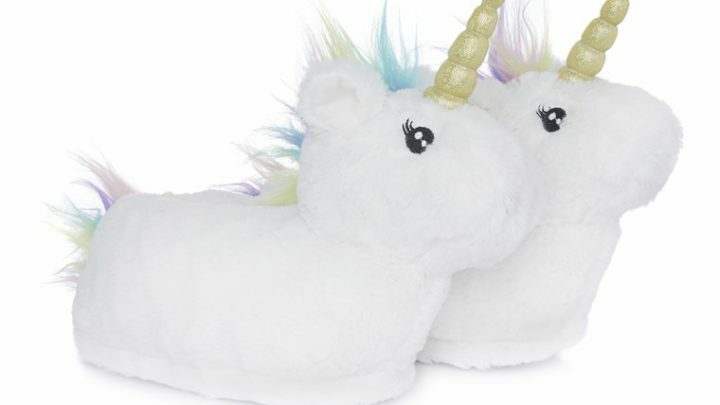 Penneys have the loveliest range of unicorn pyjamas and these slippers, that will make bedtimes so much easier – guaranteed snuggle factor!